The various applications of the range of HYPERTECTUM products. The possibilities of application of our range Hypertectum products are very wide. The main clauses are resumed below. You will also find these applications on the different Hypertectum product data sheets. Protection and waterproofness of bathrooms, verandas and balconies. 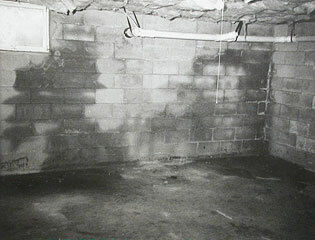 Resorption of humidity problems in basements. 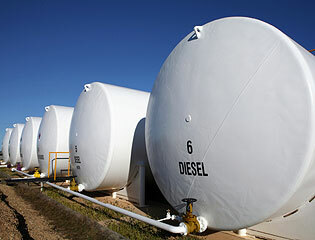 Protection and waterproofness of storage and water tanks. 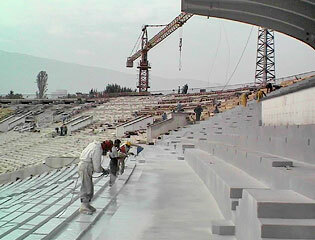 Used as flooring in parking areas and stadiums. 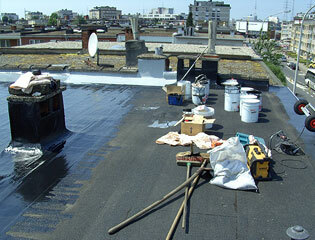 Protection and waterproofness of EPDM and asphalt membranes. Protection and waterproofness of concrete, wood, marble, aluminium, steel, ceramic, plasterboards, etc. The perfect protection for auto car parks and stadiums. 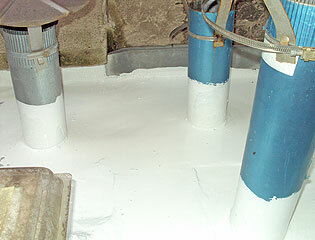 Protection and waterproofing of storage tanks and water tanks. 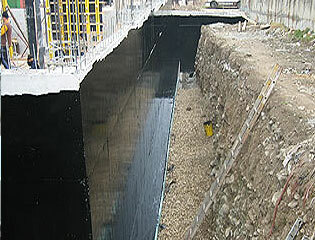 Long-term protection and waterproofing of cellars and foundations. Solving moisture problems in basements. More information on our range Hypertectum ? Please contact one of our specialists of ETS Europe.